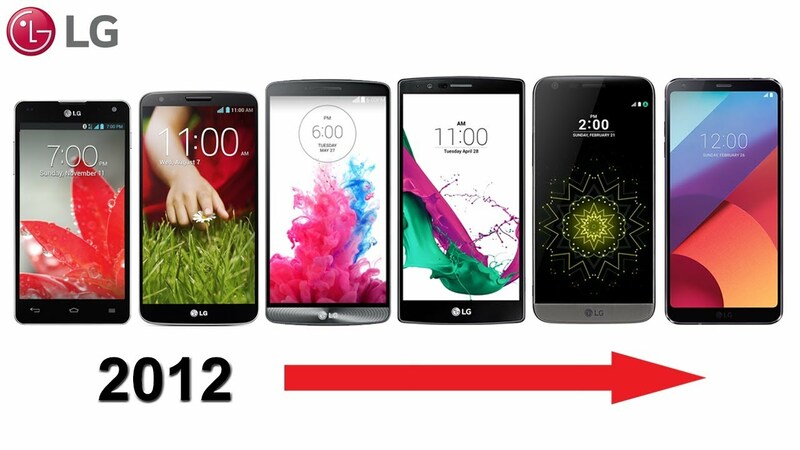 Last year, LG Launched two flagship devices in two different quarters of the year. 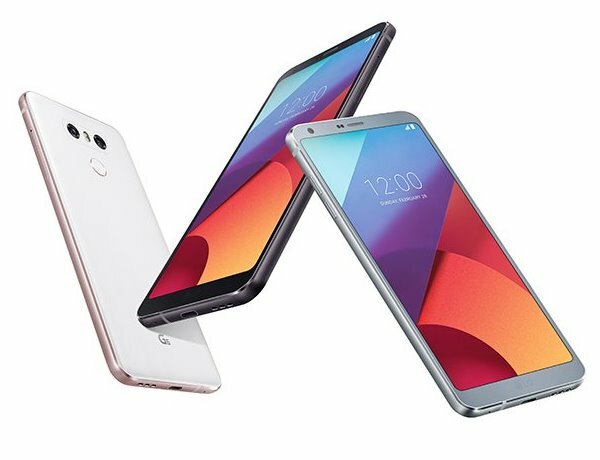 The LG G6 was launched in Q1 2017 while the LG V30/V30+ launched in Q4 2017. From past couple of years, we have seen that LG’s flagship devices are pretty underrated and there are several reasons for this. You can take the example of this year’s LG V30 and V30+ which are fantastic phones as they feature high-end specs, superb design, great cameras and more. But, LG delayed the launch in the market and so, it was overshadowed by phones like OnePlus 5T, Mate 10, Pixel 2, etc. We are not talking about the G6 of last year because it was pretty much clear that this device wasn’t going to succeed much because it used an old processor at the time when the Galaxy S8 and S8+ were going to launch with the latest chipset. Not just Samsung, even OnePlus, and Xiaomi launched their flagship devices with Snapdragon 835, which wasn’t present on LG G6 due to the lack of stock. LG is preparing a new brand strategy for the G-series in the first half of the year. Numbering the phone with a two-digit number and rebranding the phone with a new name are some of the options on the table. Rebranding flagship models is nothing new, and Samsung and Apple have done so for their own flagships. So, what is your take on this decision by LG? Do let us know via the comments section.